The decision to obtain passport details was taken after several fraudsters like Nirav Modi, Mehul Choksi, Vijay Mallya and Jatin Mehta fled the country after looting bank’s money. 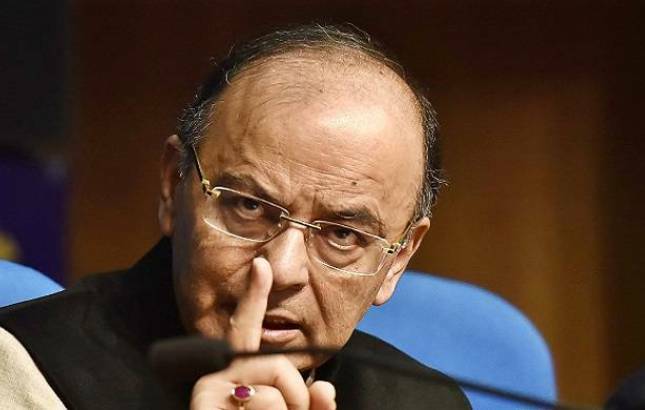 In a bid to prevent alleged fraudsters like Nirav Modi and Vijay Mallya, who fled the country after defaulting loans worth billions of Rupees, the Finance Ministry on Tuesday directed state-owned banks to obtain passport details of people who have taken loans above Rs 50 crore. In case the borrower doesn’t have a passport, the bank should obtain a certificate in the form of declaration that the person doesn’t have the passport, PTI quoted Finance Ministry sources as saying. The ministry has given banks a 45-day deadline to collect the required details. The move will help bank authorities take timely action against the fraudsters fleeing the country. Earlier last week, the Cabinet approved the Fugitive Economic Offenders Bill, announced in the Budget for 2017-18, after Nirav Modi and his uncle Mehul Choksi allegedly defrauded state-owned Punjab National Bank (PNB) of Rs 12,700 crore and left the country and are refusing to cooperate with law enforcement agencies.